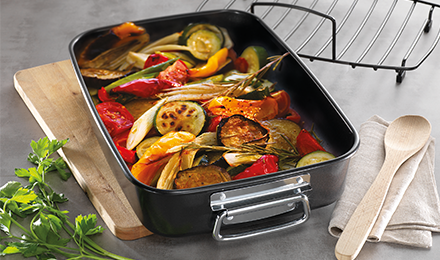 For healthy oil free cooking, look no further than the Baccarat Health Pan range. 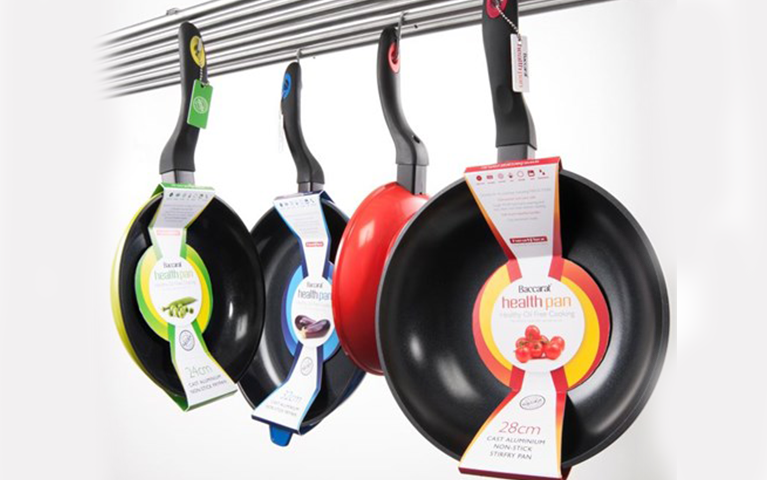 The Health pan features a non-stick interior coating so there is no need to cook with any fats, butter or oils. This allows you to make easy and quick low fat meals as the food will cook in its own natural moisture.